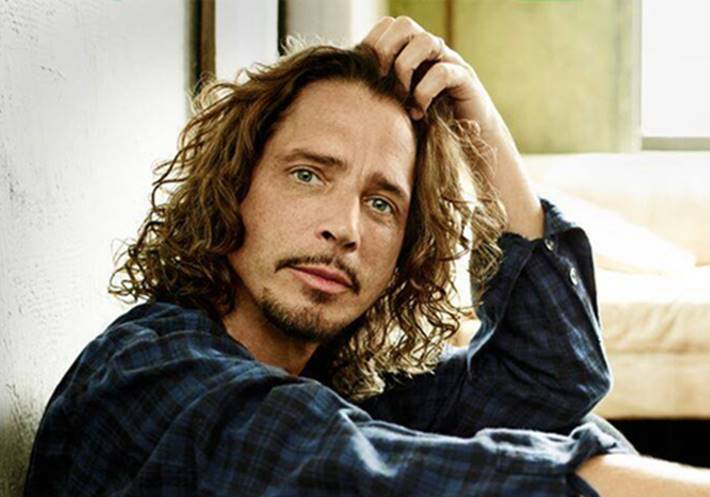 Chris Cornell announces two Irish dates as part of the solo acoustic Higher Truth tour. The Grammy Award-winning singer-songwriter will play Belfast Ulster Hall on 24 April and the Olympia Theatre, Dublin, on 25 April 2016. Cornell will perform a career-spanning set at each show, including tracks from his new album Higher Truth.